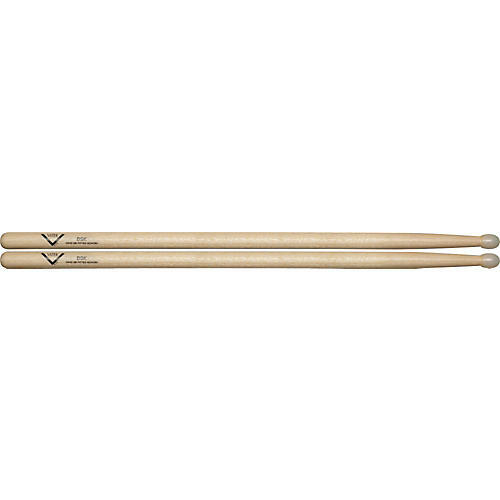 Vater DSK Drumsticks have a lengthy, yet comfortable design that features a very fast beefy taper for some added weight up top. This allows for a powerful "throw" and solid impact that's perfect for an aggressive drumming style. The DSK's large and rounded barrel-shaped nylon tip is great for crispy clean hi-hat and ride cymbal tones. Hickory.